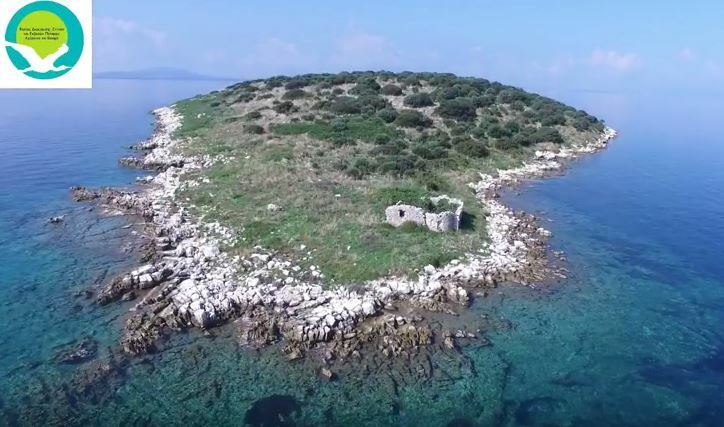 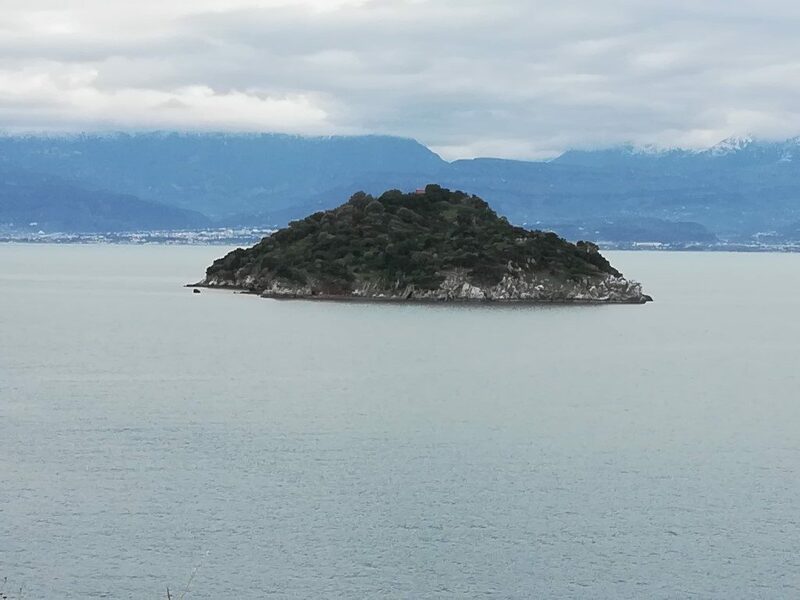 Prasoudi is the smallest of the three islands in this area (Troizonia, Agios Ioannis are the two others). 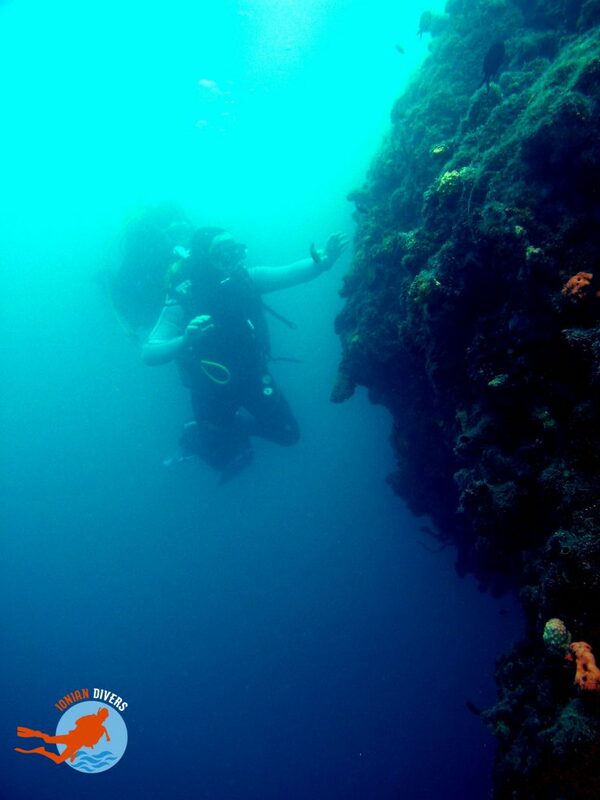 On this island, the diver has the opportunity to perform two dives. 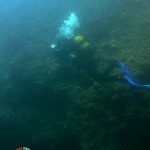 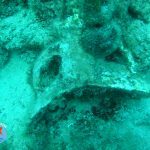 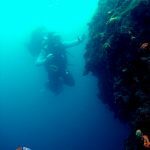 One dive is conducted on the west side of the island where the depth is relatively shallow, making it suitable for beginners. 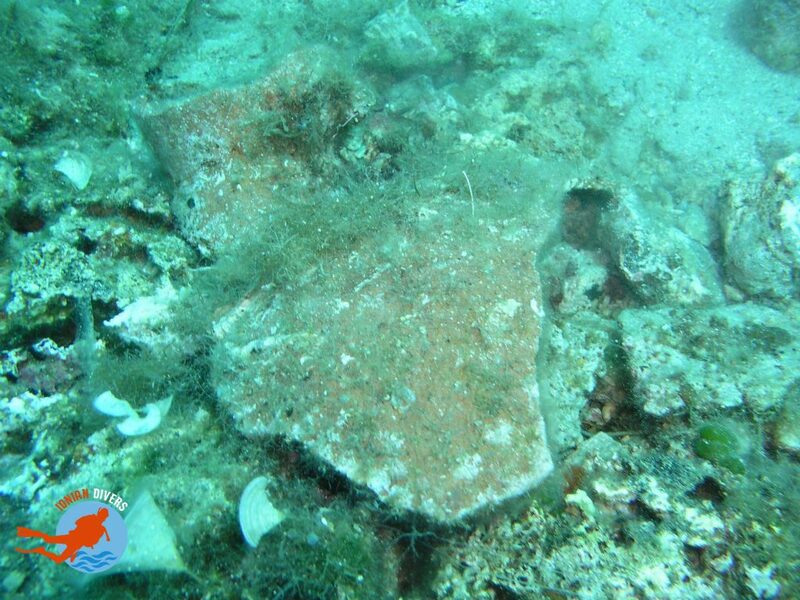 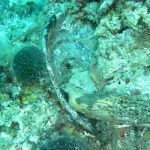 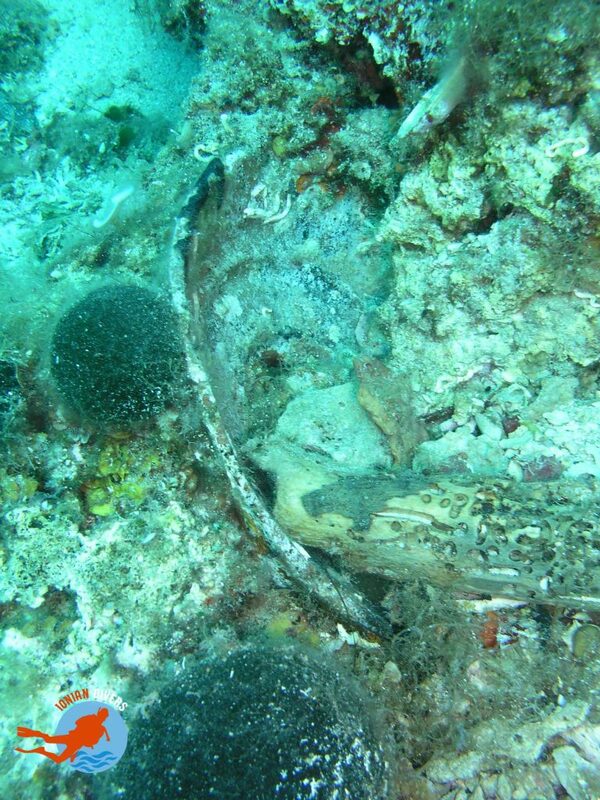 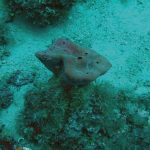 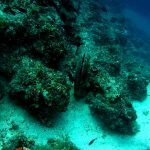 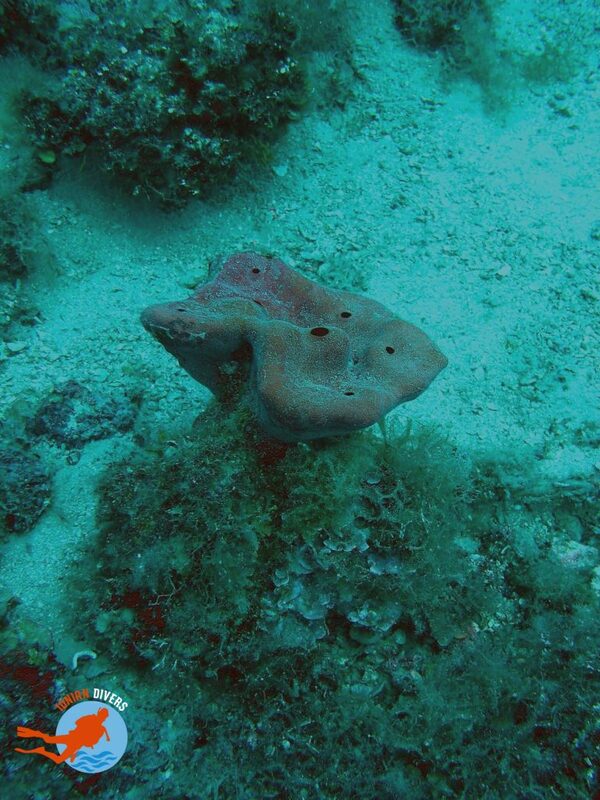 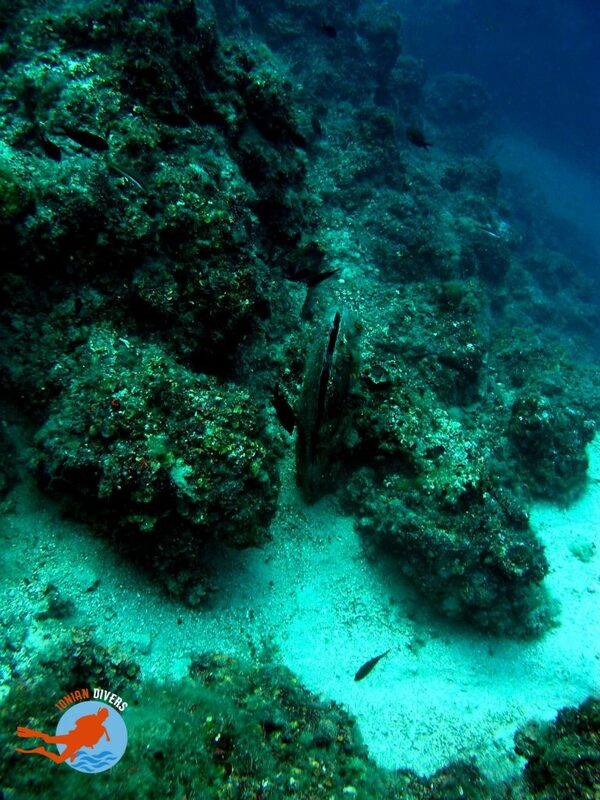 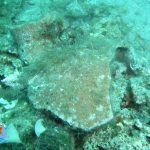 Here the diver can encounter large sponges, pinnas, a multitude of schools of small fishes as well as remains of amphorae from ancient shipwrecks. 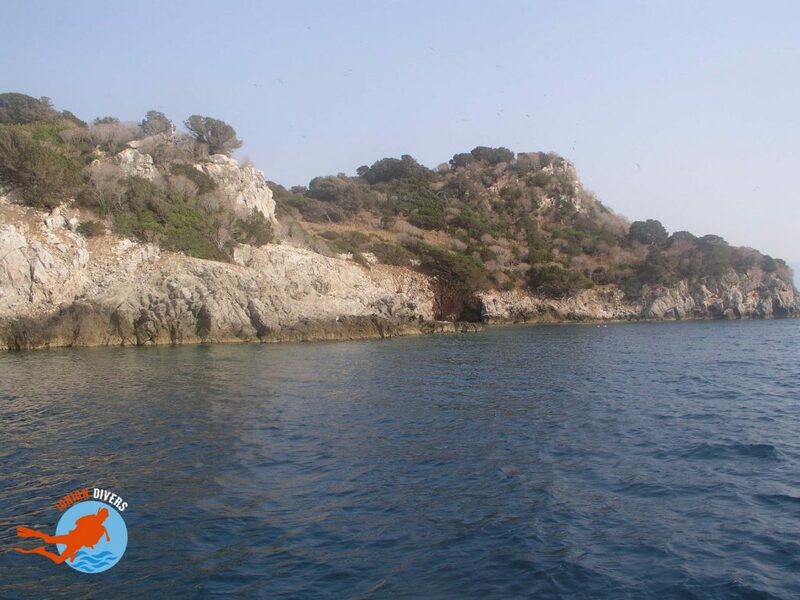 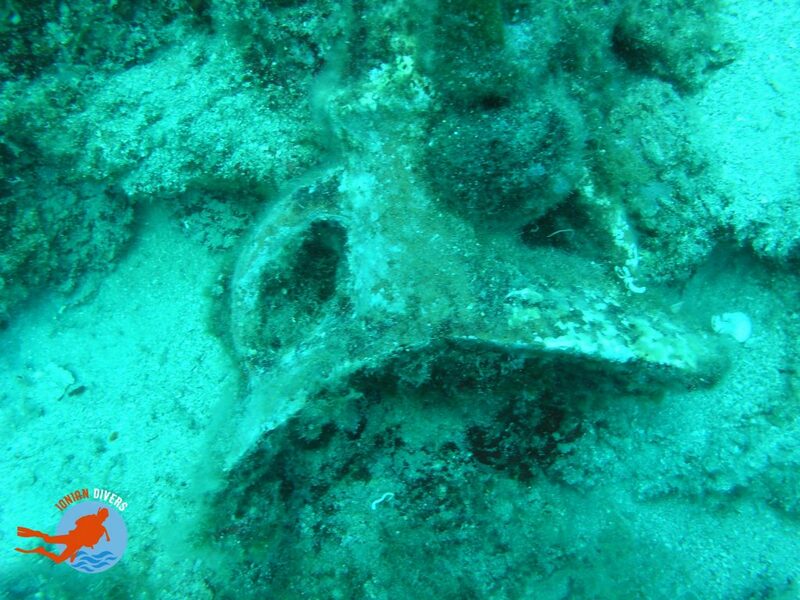 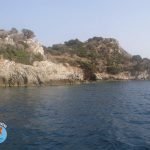 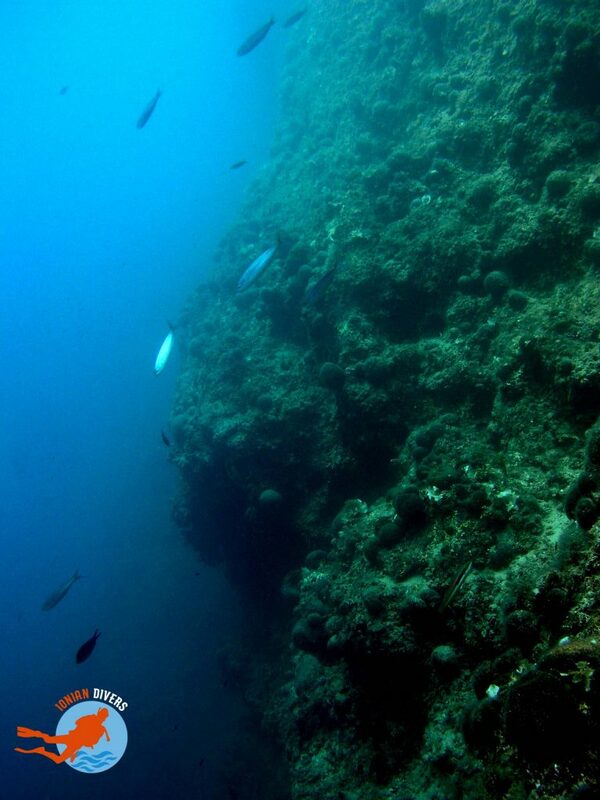 The second dive takes place on the eastern side of the island in dept which can reach up to 70 meters depending on the diver’s experience and the type of dive. 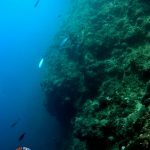 The dive takes place on an underwater cliff wall rich in life, and it’s not rare for the diver to come across some big fish, for example a dusky grouper. 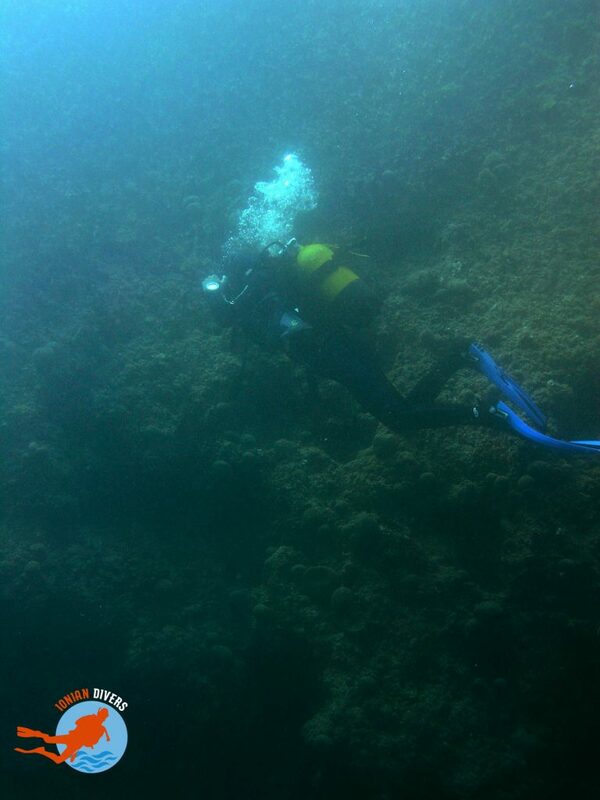 Both sides are also suitable for night diving. 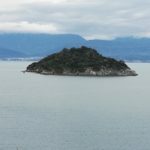 Το βάθος στην περιοχή ξεκινά απο 3 μέτρα και φτάνει τα 60 μέτρα. 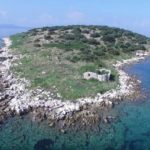 Το επίπεδο του δύτη για ασφαλή κατάδυση κρίνεται το OWD και άνω.